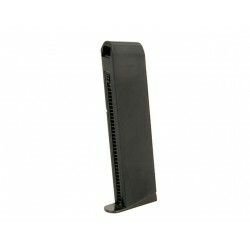 Presented magazine can be powered only by green gas. 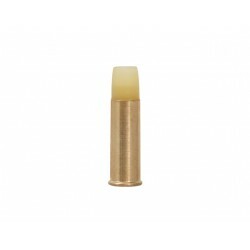 Webley cartridge can accept one 6mm BB pellet. 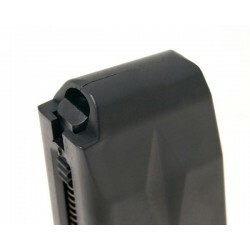 High power shells. 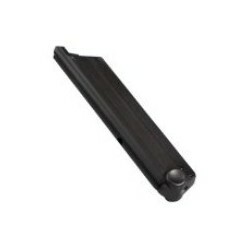 Please note; the gun can shooting over 1 Joule! 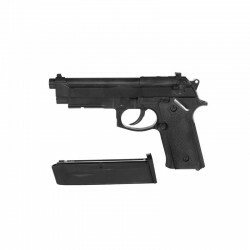 It will fit Tokyo Marui 226 with no problem. 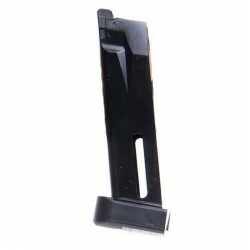 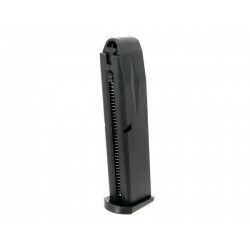 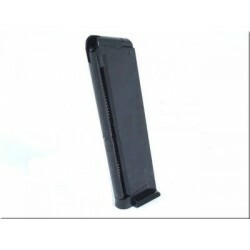 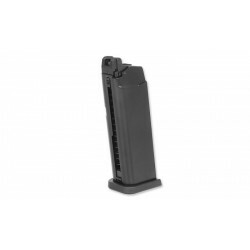 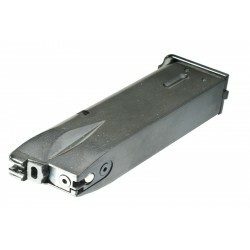 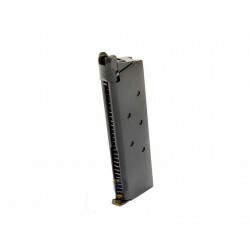 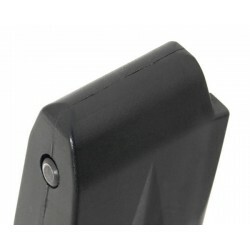 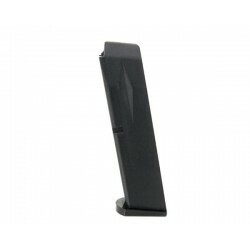 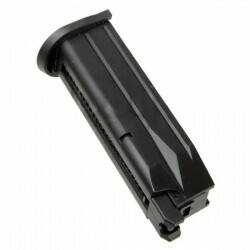 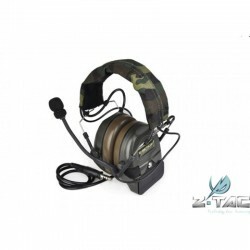 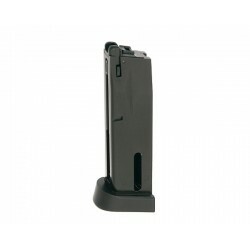 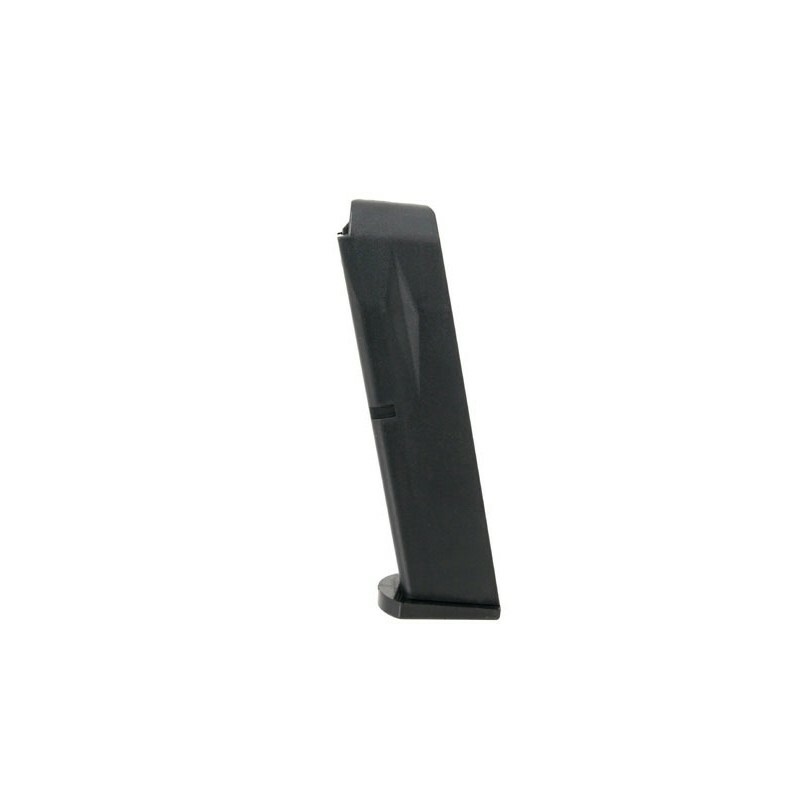 25 rds spare magazine for WE F226, compatible with Marui 226.